We all have preconceived ideas about what our homes will be like when we homeschool. One of my faulty lines of thinking was that since we weren’t around hundreds of school children everyday, we’d avoid most of the sicknesses that blaze through schools. Ha! Little did I know that we’d pick up every germ, bug, and virus that came along in the first couple of years. I’ll admit, it was pretty disheartening to catch every little illness. We felt like we couldn’t establish a regular routine in our homeschool, because we were constantly having to take a few days off. But as I began to pray for our health and safety, it seemed that we’d go longer and longer between illnesses. We were finally able to establish a daily routine for our homeschool. It felt really good to be in our groove. Aren’t you glad that we serve a God who is stronger than germs and more powerful than viruses? He maintains our good health, and we owe Him a debt of gratitude for it. If you’re new to this series, you can click through to our posts about wisdom, unity, and attacks from the Enemy. If you’d like to take a look at the other 5 Days Hopscotch series, please click here. Welcome back to Five Days of Praying for Your Homeschool. In day 1 we discovered how to ask for God’s wisdom as we make decisions about educating our children. In day 2 we discussed having unity in our homes, both among our children and with our spouse in the area of homeschooling. 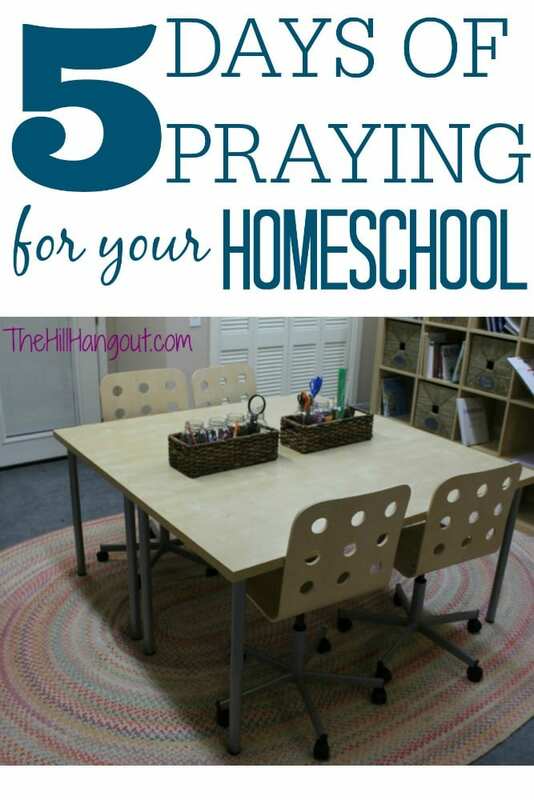 Today we’ll look at how to cover our home schools in prayer when Satan tries to attack. When we expect attacks from Satan on our homeschool, we will see them clearly and be able to address them quickly through prayer. Those days that we are consumed by doubt, fear, and insecurity, we can quickly turn to God and put on our full armor to stand against the Enemy. To see more 5 Day Hopscotch posts, please click here. Welcome to day 2 of Five Days of Praying for Your Homeschool As a veteran homeschooling mom, I know how much God has led our decisions about homeschooling. He has given us the wisdom and vision to walk out His call to homeschool our girls. He has also empowered us to have a sense of unity about homeschooling. My husband and I are in agreement about God’s call to homeschool, and we pray for God’s continued unity between us. We also enjoy a sense of unity between our girls. That is nothing short of God’s grace in our lives. Our girls are not perfect, but we don’t struggle with a lot of the sibling rivalry that many families deal with. Our girls do occasionally get on each others’ nerves, but for the most part, they are best friends who enjoy living life together. Arguing among siblings and division among spouses do not have to be tolerated in your family. Give those situations over to God and ask Him to bring peace and unity to those relationships. Be encouraged that He wants Your family to live in peace and unity much more than You do. Check out my other post in this 5 Days of Praying for Your Homeschool series about wisdom. 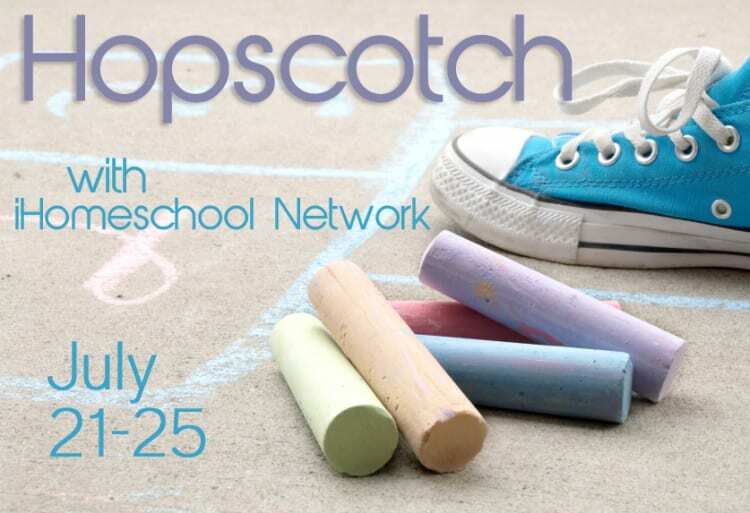 If you’d like to see other 5 Day Hopscotch posts on iHomeschool.net, please click here. Welcome to “Five Days of Praying for Your Homeschool.” As you might imagine, this is a subject that is near and dear to this homeschool mom’s heart. I know the power of prayer, and homeschooling is definitely too big of a job to go it alone. Any education about educating our children needs to be bathed in prayer, and homeschooling is no different. After six years of homeschooling, I can honestly say that we would not have made it without God’s sustaining, leading, teaching, and comforting us all. Want to read other posts from the 5 Day Hopscotch on IHomeschool.net? Click here. Books and Supplies: This is where things get murky. If I were to purchase new books from the publishers for each subject and each child, I could easily spend several thousand dollars. I do my best to search for used books on eBay, Amazon, and in my local homeschool group before I pay full retail price for anything. I can typically find good deals on teachers’ manuals and textbooks, but workbooks and test books are a different story. As these get written in, there are very few available in used condition. Last year was our first year to have two students homeschooling, so our costs for teaching materials were almost double. While there is no way to go back and capture an exact amount, my best estimate for what I paid for last years’ books and supplies for my two daughters is $700. Co-op and Online Classes: While we believe co-op and online classes will be an invaluable part of our daughters’ high school experience, we currently do not participate in any right now. Many families with elementary and middle school children do, however. Since we do not take advantage of any of these classes, I will not include any associated costs here. 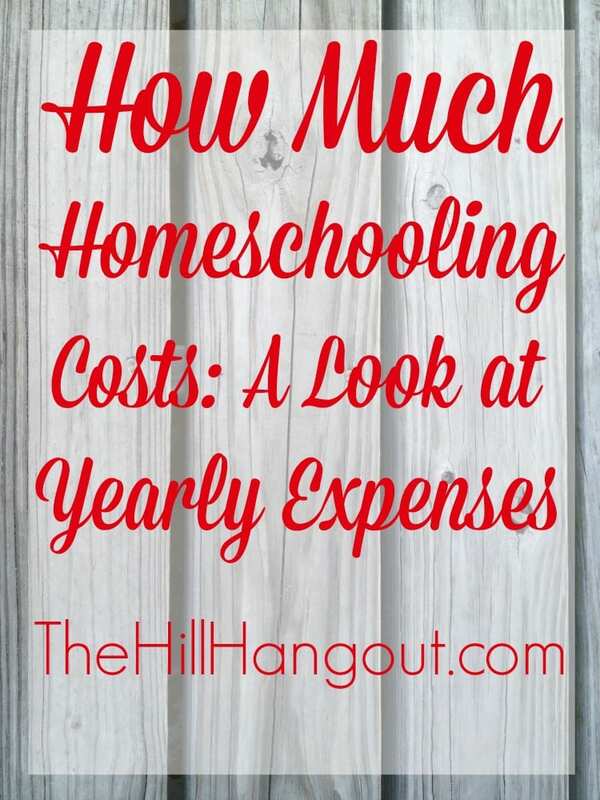 However, if you are planning your homeschooling costs and would be taking online or co-op classes, please understand that these costs can be around $400-600 per year per class. With all expenses totaled, our family pays somewhere around $5150 per year to home school our two daughters. This amount is not exact, and it fluctuates every year. Last year we spent the money to set up a separate room in our home to use as a homeschool room. Costs of desks and bookshelves: $1200. I didn’t include that expense in my total because it was a one-time purchase for us, and it certainly isn’t a necessity. It’s not cheap to homeschool, but neither is it as expensive as most of the private schools in our area. 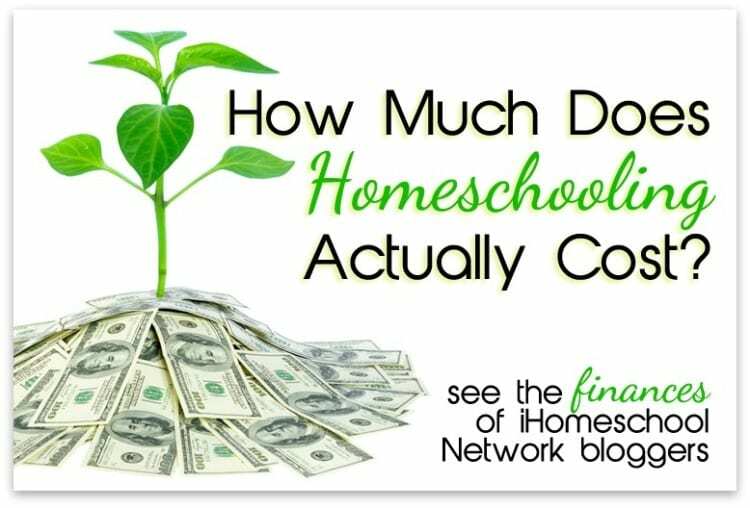 This post is part of a series by the iHomeschoolNetwork.com bloggers. 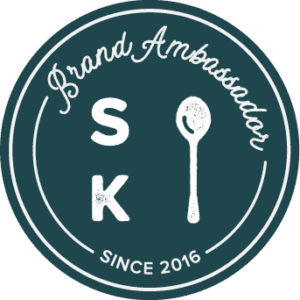 To read the perspective of other bloggers, please click here. I’m a big fan of summer reading. Around our home we stay so busy during the school year that we don’t have a lot of time for leisurely reading. I wish that were different, but it just doesn’t work out that way. However, summer is a great time for catching up. And there is no better time than summer for diving into the classics. I know it’s been said that “it doesn’t really matter what kids read, as long as they read.” I don’t really agree with that. I’m unconvinced that reading poor writing with loosely connected plot lines is not beneficial to kids. I prefer classics which are challenging, have more complex and well-developed story lines, and more universal characters. According to Reading Rainbow, “Why do we read the classics? Some might say we read the classics because we have to, but I say we read the classics because we love them. Classics are the stories that appeal to us at all ages, and through multiple generations. These are the threads that bind us together and give us a common culture. They are the tales that challenge us and inspire our imaginations; but more than that, they teach us something about ourselves and about the world around us.” I’d add that reading well-written stories that reflect human emotion and the complexities of hard situations show us all how to be more empathetic and serve our neighbor better. Because of Winn-Dixie by Kate DiCamillo: Because of Winn-Dixie, a big, ugly, happy dog, 10-year-old Opal learns 10 things about her long-gone mother from her preacher father. Because of Winn-Dixie, Opal makes new friends among the somewhat unusual residents of her new hometown, Naomi, Florida. Because of Winn-Dixie, Opal begins to find her place in the world and let go of some of the sadness left by her mother’s abandonment seven years earlier. With her newly adopted, goofy pooch at her side, Opal explores her bittersweet world and learns to listen to other people’s lives. An American Plague: The True and Terrifying Story of the Yellow Fever Epidemic of 1793 by Jim Murphy: In a powerful, dramatic narrative, critically acclaimed author Jim Murphy describes the illness known as yellow fever and the toll it took on the city’s residents, relating the epidemic to the major social and political events of the day and to 18th-century medical beliefs and practices. Drawing on first-hand accounts, Murphy spotlights the heroic role of Philadelphia’s free blacks in combating the disease, and the Constitutional crisis that President Washington faced when he was forced to leave the city–and all his papers–while escaping the deadly contagion. The search for the fever’s causes and cure, not found for more than a century afterward, provides a suspenseful counterpoint to this riveting true story of a city under siege. Absolutely Normal Chaos by Sharon Creech: Mary Lou Finney is less than excited about her assignment to keep a journal over the summer. Boring! Then cousin Carl Ray comes to stay with her family, and what starts out as the dull dog days of summer quickly turns into the wildest roller-coaster ride of all time. How was Mary Lou supposed to know what would happen with Carl Ray and the ring? Or with her boy-crazy best friend Beth Ann? Or with (sigh) the permanently pink Alex Cheevey? Suddenly a boring school project becomes a record of the most exciting, incredible, unbelievable summer of Mary Lou’s life. But what if her teacher actually does read her journal? The Midwife’s Apprentice by Karen Cushman: The girl known only as Brat has no family, no home, and no future until she meets Jane the Midwife and becomes her apprentice. As she helps the sharp-tempered Jane deliver babies, Brat–who renames herself Alyce–gains knowledge, confidence, and the courage to want something from life: “A full belly, a contented heart, and a place in this world.” Medieval village life makes a lively backdrop for the funny, poignant story of how Alyce gets what she wants. Little Women is one of the best loved books of all time. Lovely Meg, talented Jo, frail Beth, spoiled Amy: these are hard lessons of poverty and of growing up in New England during the Civil War. Through their dreams, plays, pranks, letters, illnesses, and courtships, women of all ages have become a part of this remarkable family and have felt the deep sadness when Meg leaves the circle of sisters to be married at the end of Part I. Part II, chronicles Meg’s joys and mishaps as a young wife and mother, Jo’s struggle to become a writer, Beth’s tragedy, and Amy’s artistic pursuits and unexpected romance. Based on Louise May Alcott’s childhood, this lively portrait of nineteenth-century family life possesses a lasting vitality that has endeared it to generations of readers. Phillip is excited when the Germans invade the small island of Curaçao. War has always been a game to him, and he’s eager to glimpse it firsthand–until the freighter he and his mother are traveling to the United States on is torpedoed. When Phillip comes to, he is on a small raft in the middle of the sea. Besides Stew Cat, his only companion is an old West Indian, Timothy. Phillip remembers his mother’s warning about black people: “They are different, and they live differently.” But by the time the castaways arrive on a small island, Phillip’s head injury has made him blind and dependent on Timothy. What about you? What are you guys reading this summer? 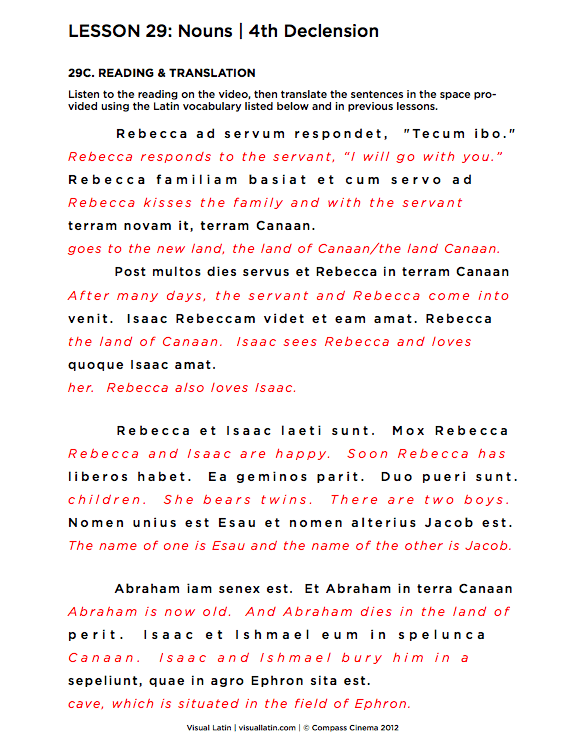 When Kathryn from Compass Classroom contacted me about reviewing Visual Latin, it was an easy sell. We’ve used Visual Latin for years, so I’m happy to receive our next level of it just for telling you about it. 🙂 Since I don’t speak Latin and have never studied it, I am dependent on a good curriculum to be able to teach Latin to my children. We’ve tried a couple of different curricula, and each one had benefits, but Visual Latin is the one we have stuck with for the long haul. Visual Latin is a video and worksheet based curriculum from veteran Latin teacher Dwayne Thomas. Dwayne is funny and silly, so my daughter looks forward to watching the videos. His approach is that immersion is the best way to learn Latin, and so from the very beginning he has students listen to Latin readings as he interprets for them. He also believes that students learn Latin better when they read it instead of memorizing it, so each lesson has a Bible story in Latin. Dwayne believes that kids stay engaged better when they are taught in short spurts and when they achieve small successes along the way. Therefore each video lesson is short, lasting only around 10 minutes. He weaves new vocabulary and grammar into each lesson, so that by the end of the week, students can read an entire story in Latin. If you’d like to try out Visual Latin before buying, Dwayne offers a free download of seven lessons to get you started. My guess is that once you get started, you’ll be using Visual Latin for years, just like we are. A long school year will soon be coming to a close. While kids are predictably excited, many parents are left wondering how to keep their children engaged in learning over the summer. As a homeschooling mom, I am often asked how parents can continue educating kids during summer, while at the same time giving kids a break from the pressures of school. School isn’t easy. Children today are under more pressure to perform academically than at any time in history. Mountains of testing and homework promise to deliver academically superlative kids, but children often emerge from the school year burned out and hating school. My best advice to parents just beginning their summer – allow kids some time and space to decompress from the pressure of school. Take a break from the busy pace and allow kids time to play outside with friends, swim at the neighborhood pool, and have sleep-overs. This approach might not look like a traditional education, but maintaining a slower pace allows kids to be kids, which is one of the primary way they learn life skills like effective communication, creativity, and problem-solving. Sometimes as parents, we think learning only happens if kids are in a classroom or have their noses stuck in a workbook. But learning happens all day every day as children explore the world and their place in it. 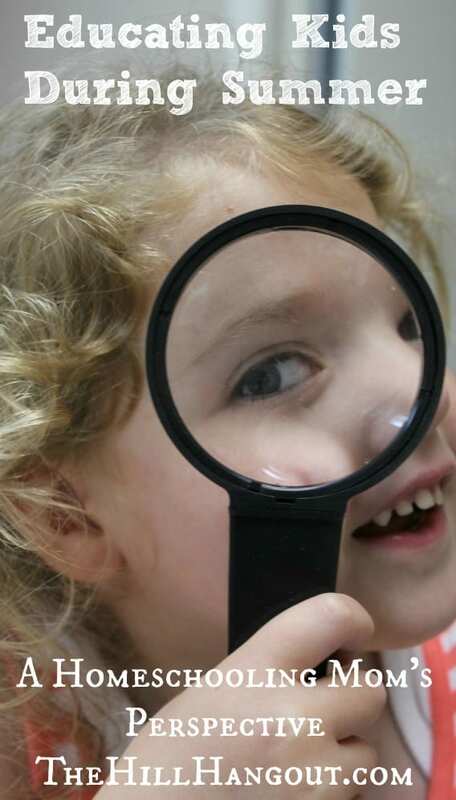 When parents think outside the box of traditional educational methods, they allow children to learn through play, adventure, living life beside their parents, and experiencing new things. A trip to the grocery store becomes a lesson in math as they learn to shop for the best bargain, a lesson in science as they learn how to determine whether fruit is ripe, and a lesson in hospitality as they plan the menu for a sleep-over. Reading a fairy tale with your child allows them to visit other worlds and expand their imagination. A visit to the hair salon teaches them how to communicate with adults and how to use polite manners. All of these are necessary life skills that aren’t necessarily learned from a textbook, and the slow pace of summer provides rich teaching time in these areas. When parents want to create more intentional, purposeful educational opportunities for their children, the two ways I find to be most effective are travel and service projects. When children travel, especially to cultures different that what they grow up in, their views of the world change. They see that the way they live isn’t the only right way. They experience new ideas that expand their way of thinking. They learn to celebrate people’s difference for adding richness to life. Service projects can have similar effects on children. Seeing people in need softens children’s hearts to the world around them. They learn that not everyone is as blessed as they are. Serving others teaches children to see other people as fellow human beings, each with their own story of struggle and triumph. It gives kids a sense of responsibility to care for each other. It gives them a tangible way to live out their call from God to care for the poor and give help to those in need. Summer can be a wonderful time of learning and growing for children. Even though it might not look like a traditional education, parents can play an active role in continuing their children’s learning, even during the off months. There’s a new-to-me phenomenon in education that I’m all shook up over (in a good way). I’m seeing more and more that high school seniors are taking a “gap year” between high school graduation and college to travel and/or work abroad. I couldn’t be more in love with this idea. The majority of students who take advantage of a gap year experience report that the two main reasons they do so are burnout from the competitive pressures of high school and the desire to find out more about themselves. When I was a high school senior, this wasn’t really a socially accepted or parent accepted notion. You went straight from high school to college, and that’s just what you did. Looking back, I think so many kids could have benefitted from a year off to figure out where they want to go in life and what they want to do with their time for the long haul. 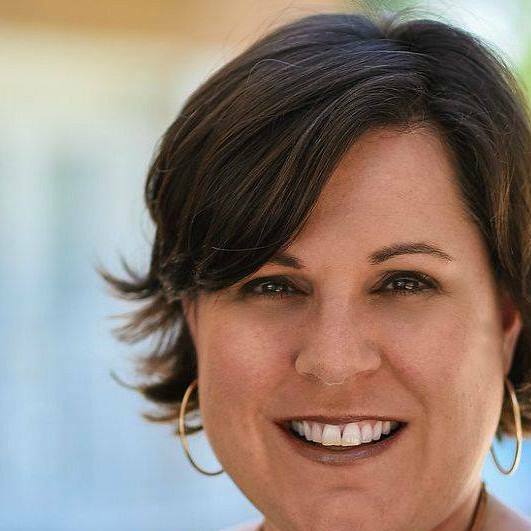 My friend Melissa, whose beautiful 18 year old daughter Meredith is also participating in the World Race Gap Year program says, “I personally feel that traveling to other cultures cannot be substituted with the class room. Young people need to see that the way we live is not the only way; the way we worship is not the only way. We tend to want to stay in our bubble and not venture out, but that is not Biblical, and to me, tends to make a person even more self-centered instead of other-centered. 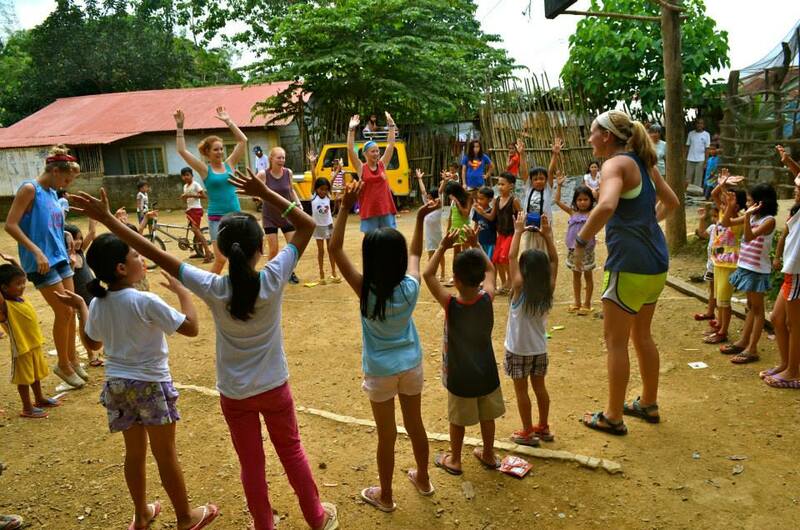 Meredith has seen unspeakable evil, but she has also seen incredible joy in hardships (like the typhoon-ravaged Tacloban, and people who praise God for what little they have while living in squalor). You cannot duplicate that experience just going straight to college.” Meredith’s gap year experience has taken her to three countries in nine months to work with people in poverty. She’s been to Honduras, the Philippines, and Botswana. The American Gap Association reports that students participating in a gap year experience gain a better ability to focus on academics once they returned to college. “Taking a 1-year break between high school and university allows motivation for and interest in study to be renewed.” Not only do students do well in school, but they also fare better after graduation. Students who participate in a gap year experience are overwhelmingly more satisfied with their careers after college. Upon further questioning, participants explained that by participating in a gap year in which they saw more of the world and the problems people face, their focus became less self-centered and more others-centered. As a result, the careers they chose were ones that brought great satisfaction because they were more geared toward serving other people. Have you or your children taken a gap year? If so, what was your experience like? Benefits or risks? Share! When our oldest daughter was born, we established the Christmas Eve tradition of family worship time. We read and discuss the Christmas story from Luke 2, Jonathan usually leads us in prayer, and we finish up by reading a Christmas story book. We buy a new book to read each year, and the girls and I start searching for the perfect book as soon as Christmas books hit the shelves in December. At this point, we have quite a collection of beloved stories that we enjoy each holiday season. I’d love to pass them on to you so that you can share them with your family as well. 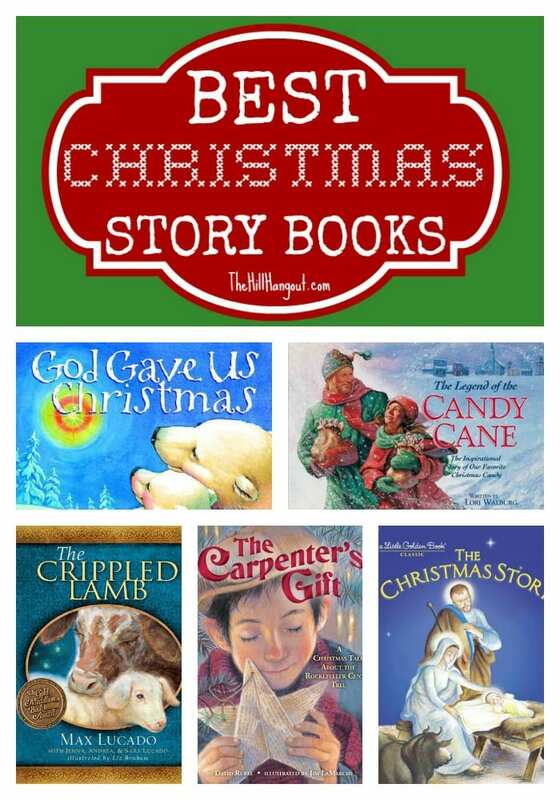 Does your family have a favorite Christmas book? PS: All links are Amazon affiliate links. Purchases made help to keep The Hill Hangout up and running.